What can we do when our feelings distress and/or threaten to overwhelm us? 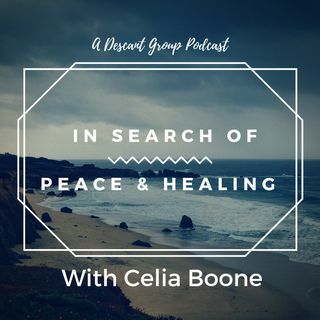 In this episode, Celia describes how she used to long for peace, but the "Peace Fairy" never waived her magic wand in Celia's direction. Grab you pen and paper as she, along with Angel, give you ideas for self-soothing, which will lead to a calm spirit and return to a peaceful place inside. Angel will also share with you her joy in reaching her first year of sobriety! We are so proud of her!